I’m a big fan of photo collages. I used them in greeting cards and posters and share them on social media. But with many of my friends posting their best shots on Instagram, it’s been difficult to collect, edit and organize their images. 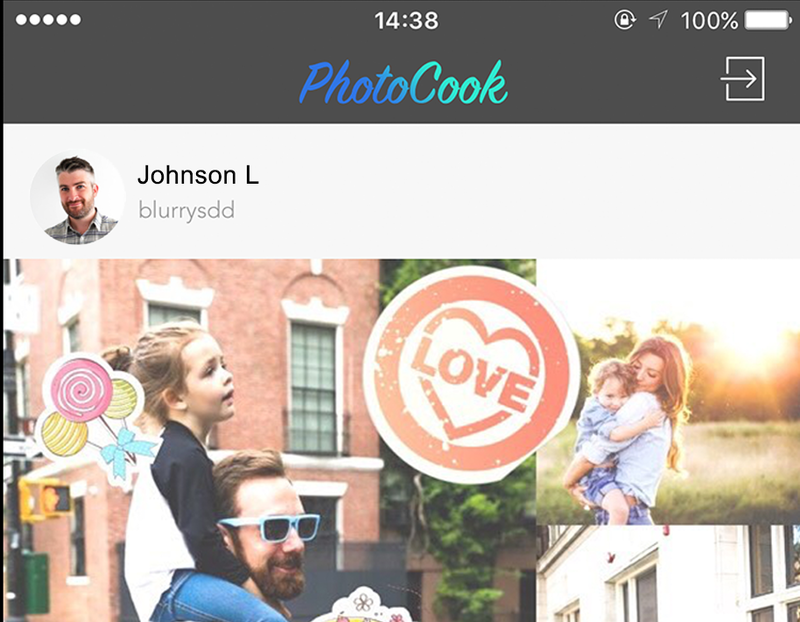 Then I found PhotoCook, an app designed specifically for Instagrammers. The app roofers a wide variety of grids that can be easily populated with Instagram photos. It also has advanced features such as 20 different filters and a huge library of stickers. Users can also use sliders to adjust border sizes and corners. 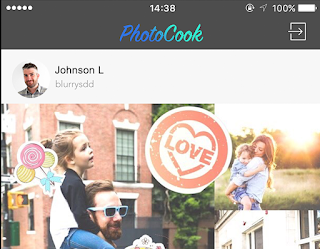 Finished collages can be shared on Instagram where #photocook will link a project with other PhotoCook users. 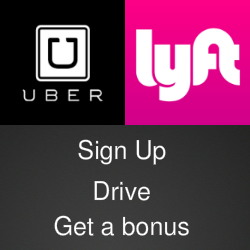 iOS users can download the app for free in the iTunes App store.